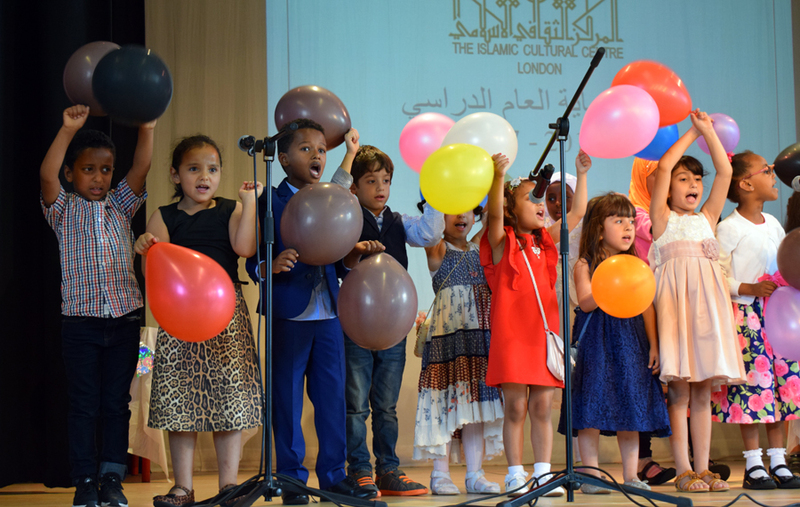 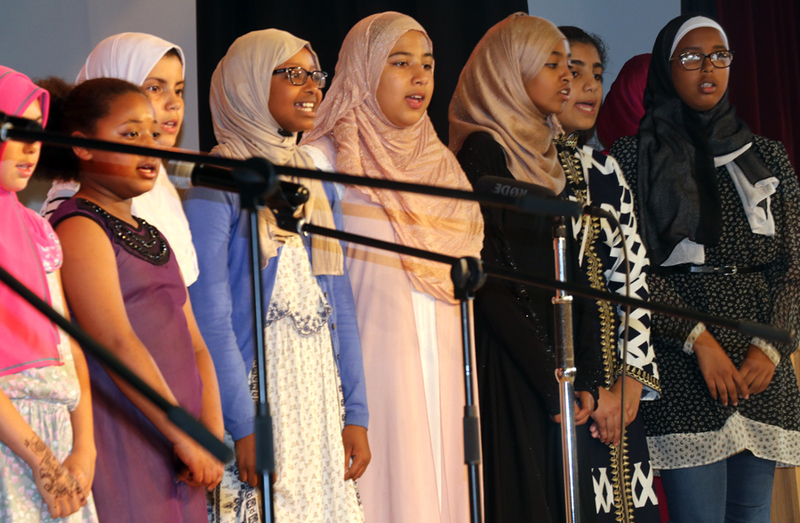 The Islamic Cultural Centre's Al-Qalam Weekend School hosted its End of Year Ceremony to mark the end of the Academic Year 2016/2017. 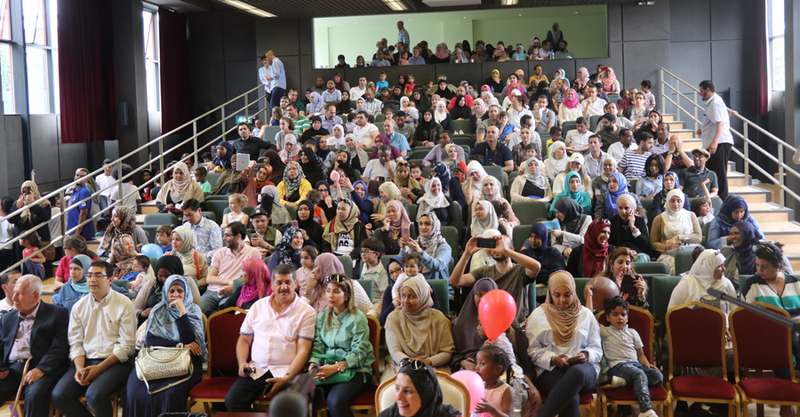 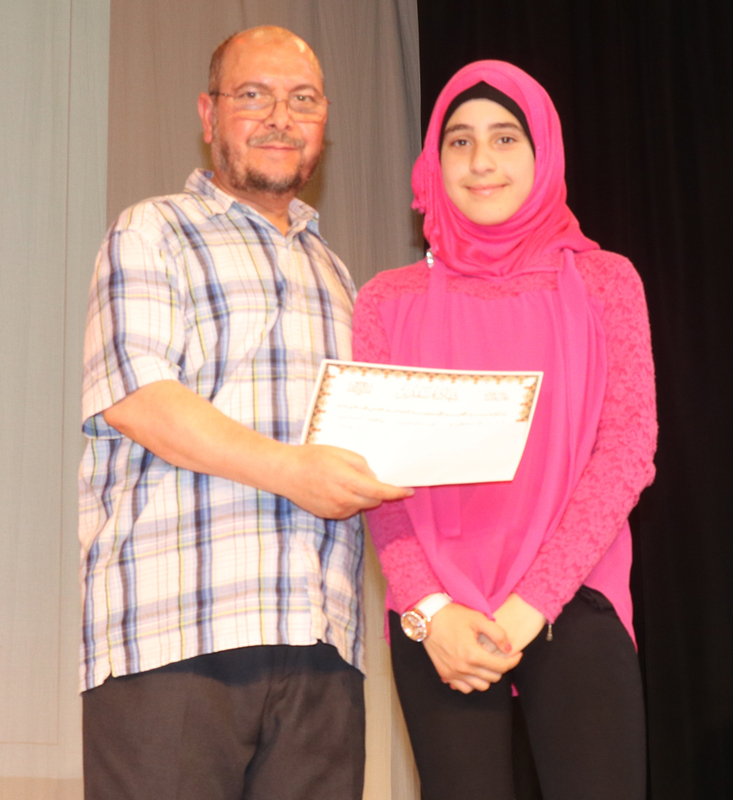 The Event which was attended by Parents, Teachers and Students of the Weekend School served as a commemorative function to celebrate the success of the Students throughout the Academic Year. 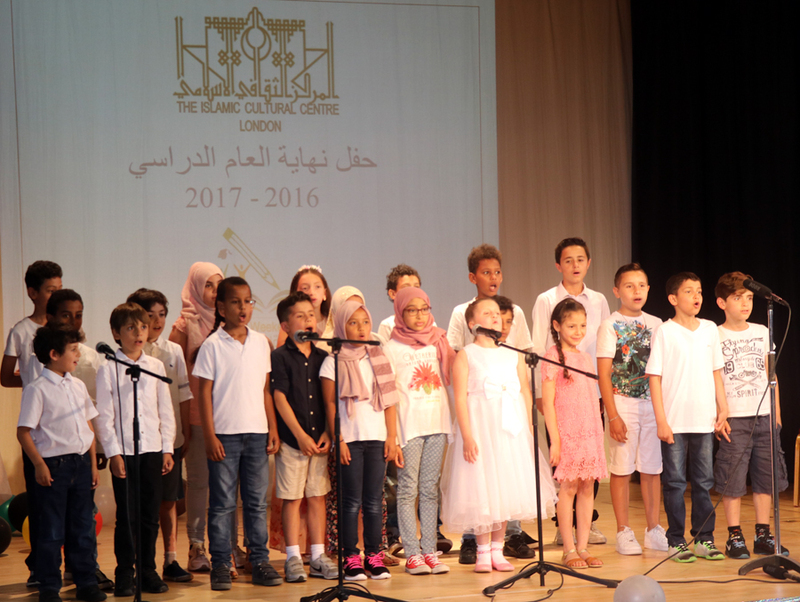 Mr. Limam also highlighted the role of the School which is to create and foster an environment in which Students can learn Arabic & Islamic Studies during weekends with a rich and diverse curriculum where they can hold their religious and cultural beliefs. 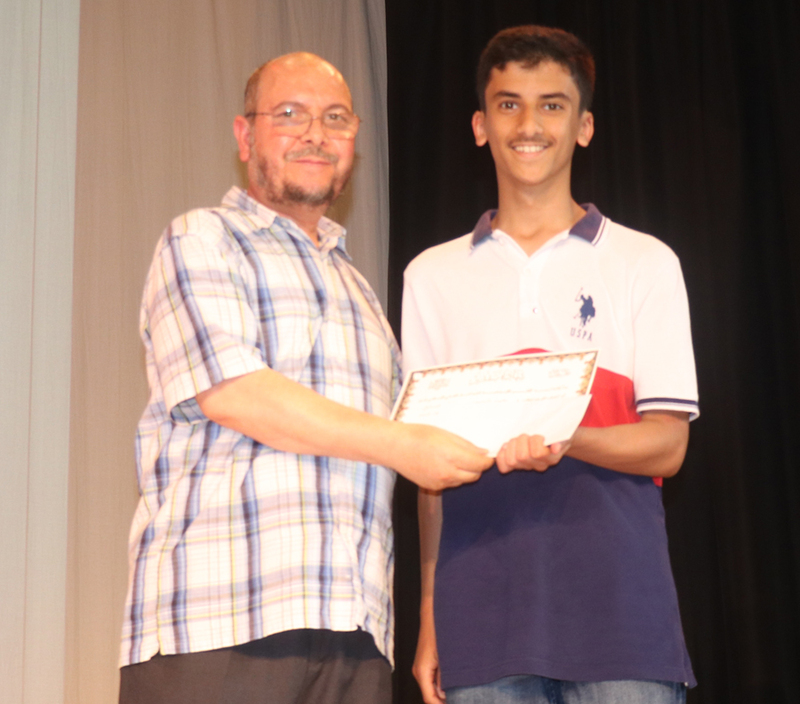 Mr. Limam then welcome the Parents to view the various presentations, plays and activities that the Students have be organising as a testament of the learning progress made by the Students. 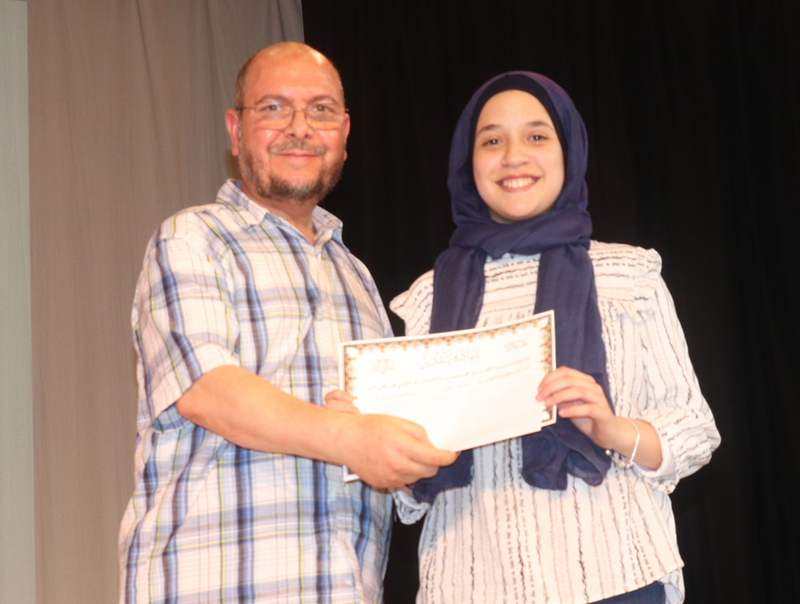 It was also mentioned that the number of students achieving A-A* grades in Arabic Language GCSE's had be increasing over the years demonstrating the diligence of all stakeholders of the School. 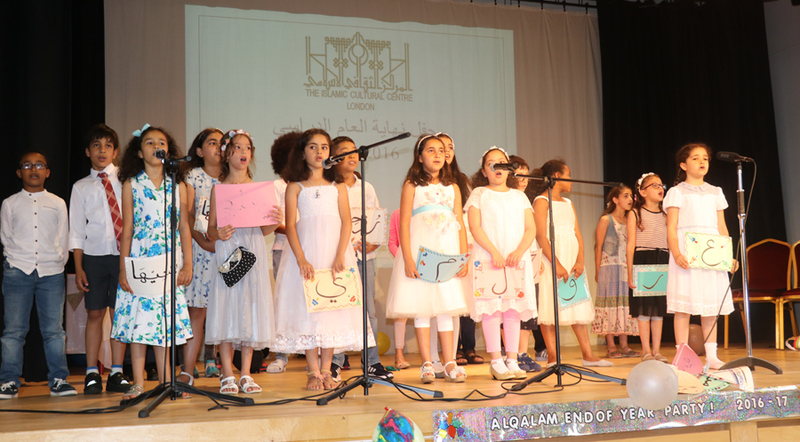 A tribute was played to the Administration of The King Fahad Academy for hosting the Al-Qalam Weekend School and supplying the school with regular access to facilities of the Academy for many years and it remains a resilient supporting partner of the Al-Qalam weekend School. 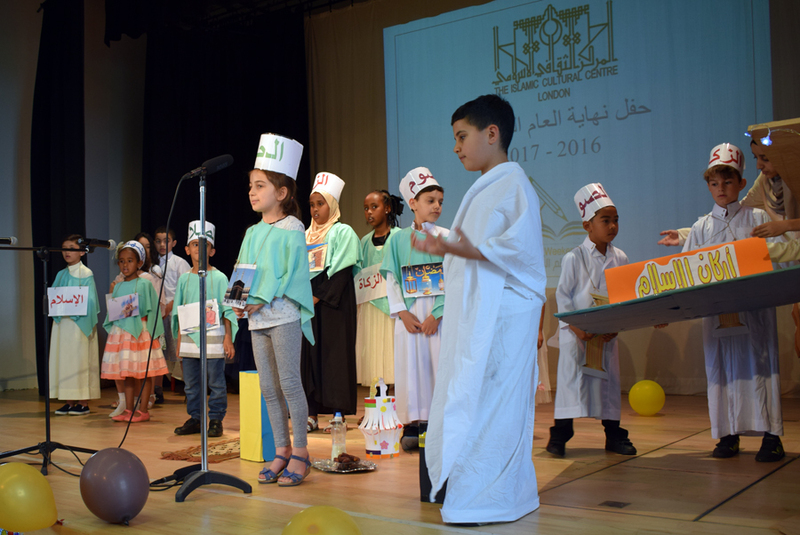 The Ceremony proceeded with a series of talks, plays on Arabic Language, Pillars of Islam and stories of the Prophets by the students which not only reflected on the vastness of the curriculum of the School by also the knowledge acquired by the students throughout the Academic Year. 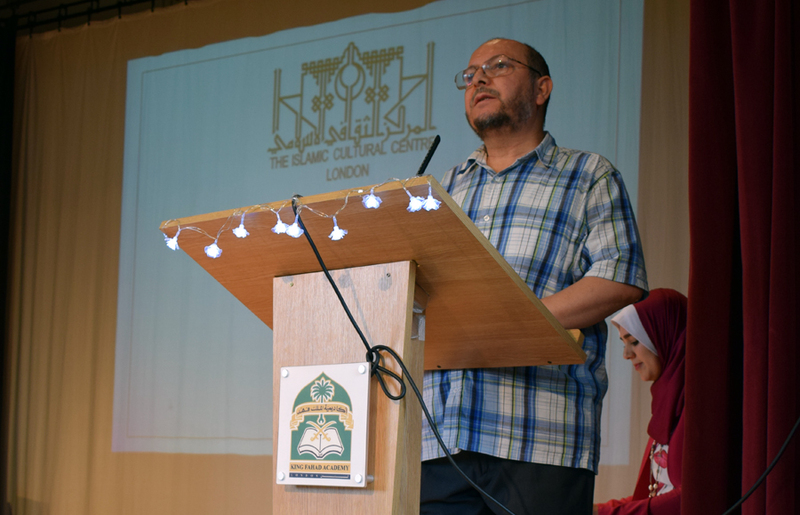 The Ceremony concluded with a few remarks from Mr. Limam who mentioned how the capacity of the school has increased to meet the demands of the increasing number of families and students wanting to study at the supplementary school. 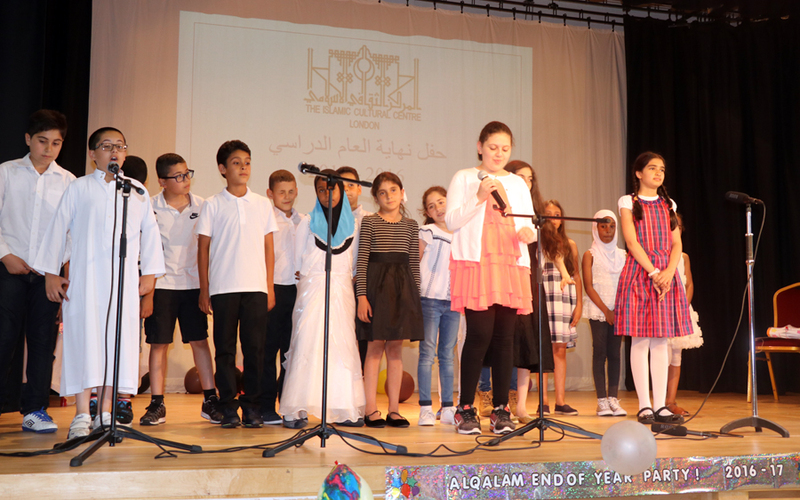 With the school now welcoming more than 350 students Mr. Limam ensured the Parents that the School is ready to cater for the community and remains a beacon of strength and education.